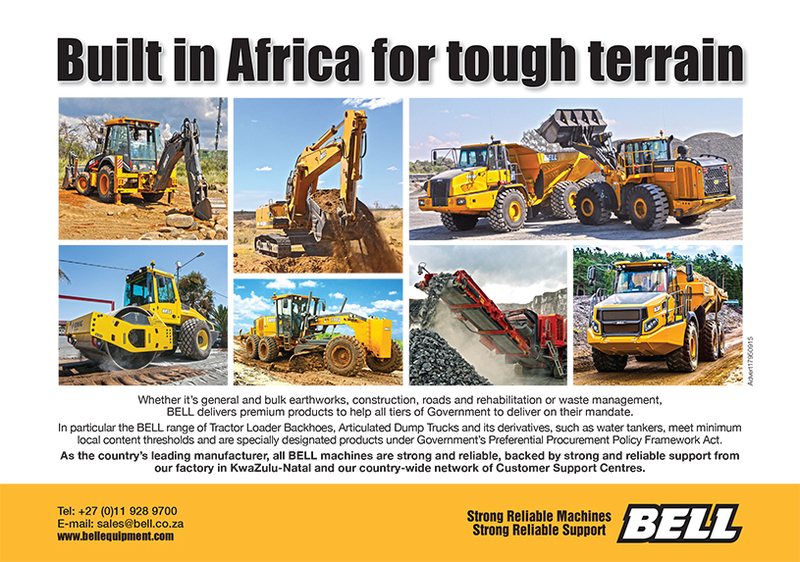 Bell Equipment invites applications for Apprenticeships opportunities that have become available across the country. An apprenticeship is governed by an Apprenticeship Contract approved by the relevant SETA. An apprenticeship is a structured four year training programme, with the main focus on practical skills and theory gained at an institutional training centre and a technical college to prepare candidates for trade testing for an artisan qualification. Applicants who have competently completed a basic hand skills course will have an added advantage. Valid code EB (code 08) driver’s license. Applicants must reside within a 50km radius from the BELL factory.